I am using the following function from seurat package to generate multiple violon plots and I am interested in adding box plots to them but it doesn't work when I have plotted different data at once. Is there a way to solve it ? 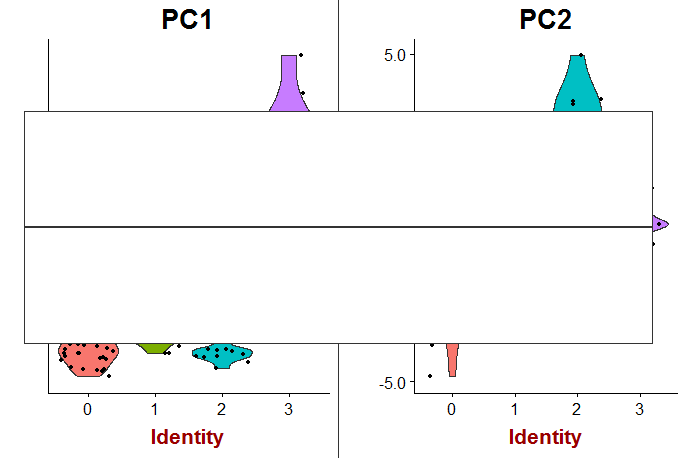 This happens because the violin plots are combined using cowplot::plot_grid before being returned by VlnPlot. You can prevent the plots from being combined by setting combine=FALSE, then modify each one by adding a boxplot, then combine the modified plots using Seurat::CombinePlots. Not the answer you're looking for? Browse other questions tagged r scrnaseq seurat ggplot2 or ask your own question. Is there a Python/R package with the ability to convert an alignment and reference into a CIGAR? 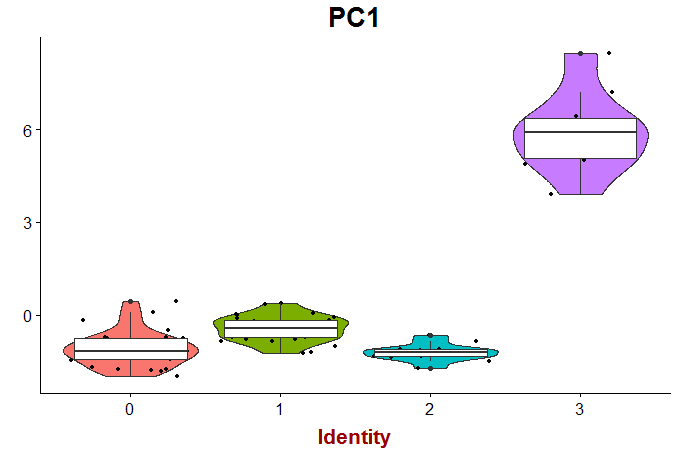 Which data is being used for violin plot?